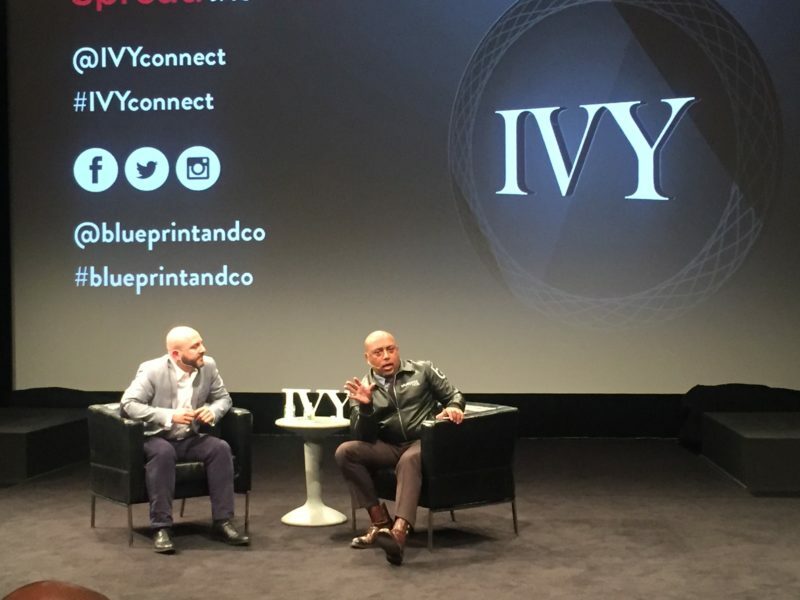 Daymond John, perhaps best known as CEO of FUBU (though also known from his role on the ABC reality series Shark Tank), said this to members of the Ivy Media Club earlier this month… not to discourage their entrepreneurship, but to keep their schemes in perspective. 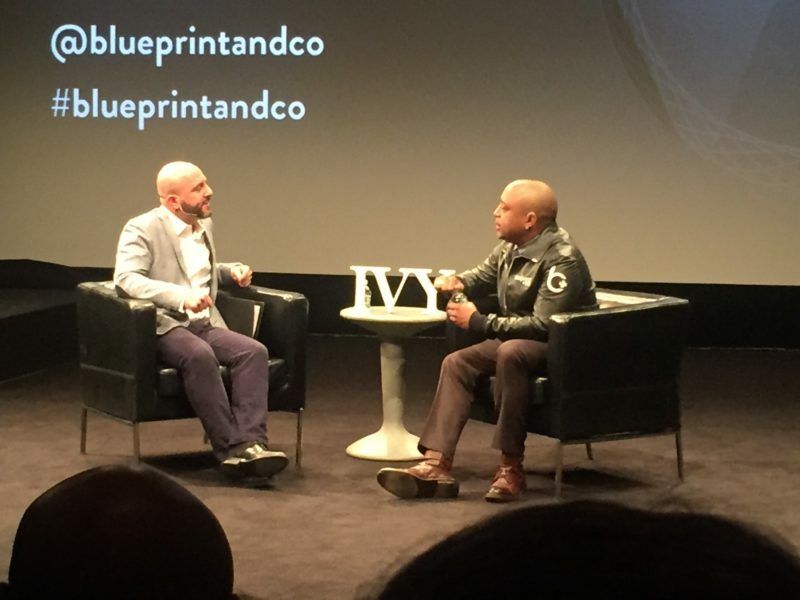 The businessman, investor, TV personality, author and sometimes motivational speaker was on hand to discuss “How to Create a Global Brand” with a select group of rising leaders in the media industry. Admittedly, some of his harsher advice was more palatable after a private tasting of wines from Josh Cellars, including their newest rosé offering. John himself credits his start with a tenacious idea that started to come to fruition on Good Friday 1989, when he and friends sold a popular style of homemade hat for $10 each in front of the New York Coliseum… and made $800 in a single day. The company later came to be FUBU, and through years of ups and downs is now worth a reported $6 billion. It can be a little more complicated to get a start up off the ground these days, he admits. Though he insists that it’s all in the entrepreneur’s mentality, which he expounds on his latest book, ‘The Power of Broke,’ a business motivation volume that features advice from 15 entrepreneurs including Steve Aoki, Kevin Plank, and Loren Ridinger. With an eye toward the future, John encouraged those in the audience to “Ask why… Never put your fate in anyone’s hands but your own… and [again], Be prepared to fail.” But failing isn’t defeat, it’s just the first step toward new development.